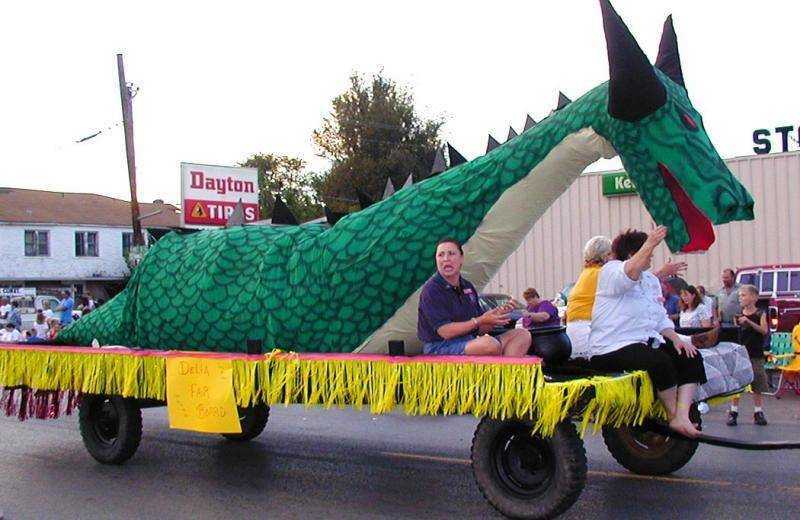 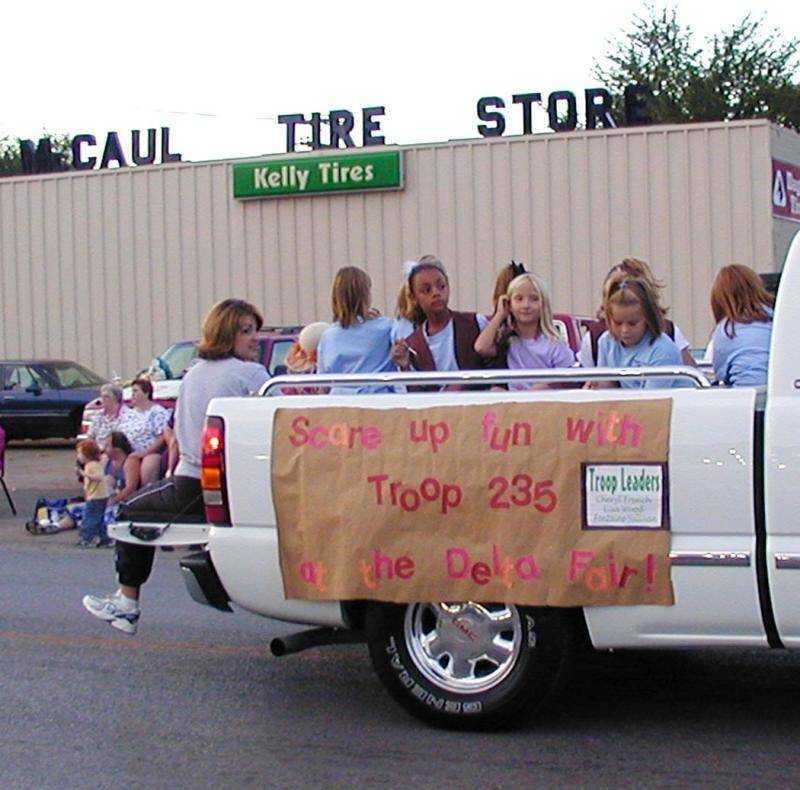 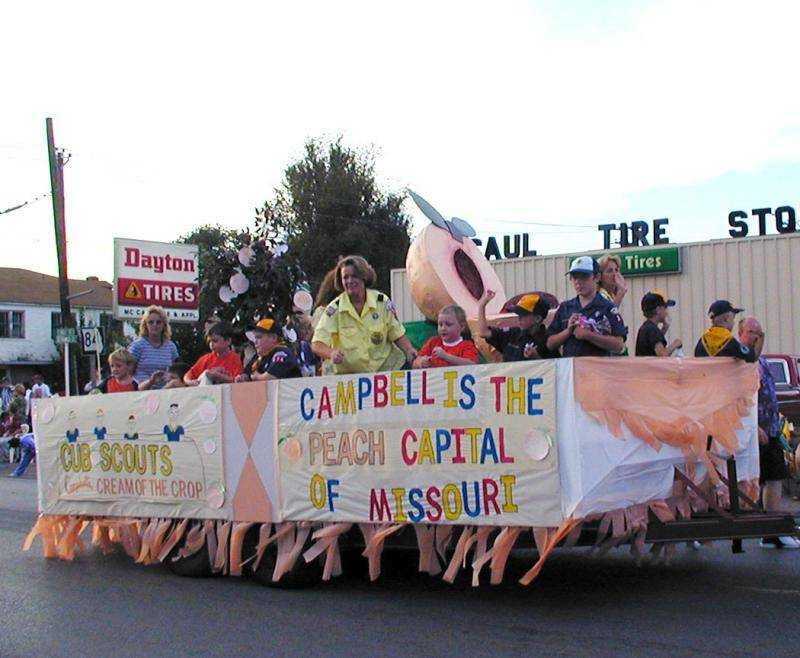 First place winner of float judging competition in the Delta Fair Parade was this entry by employees of the Delta Research Center at Portageville, Mo. 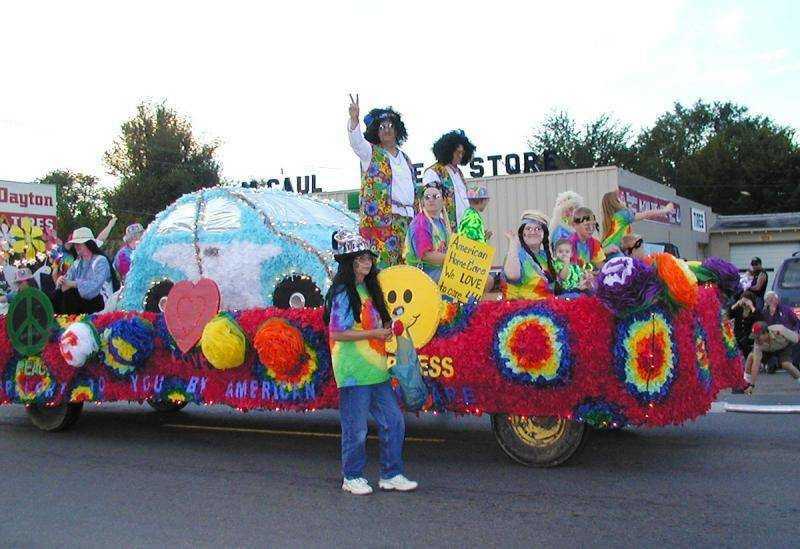 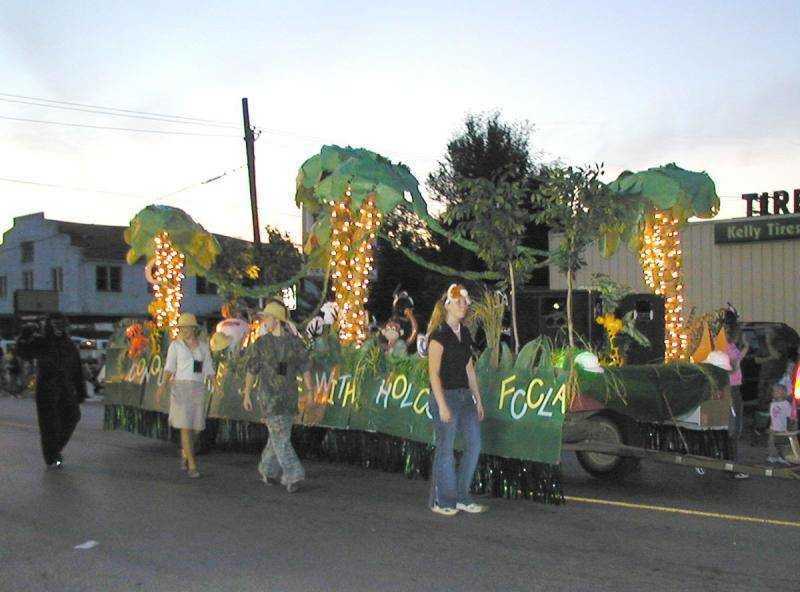 This entry by American Healthcare in Kennett was awarded second place among floats in the Delta Fair Parade. 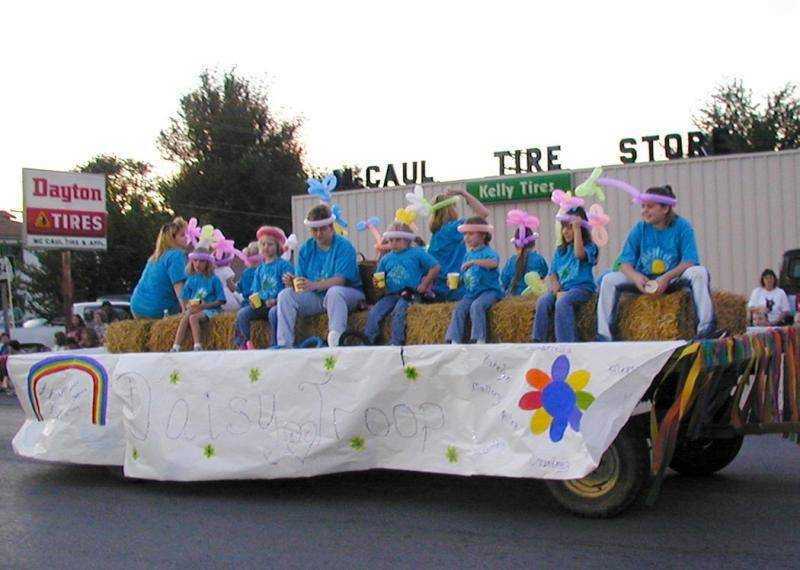 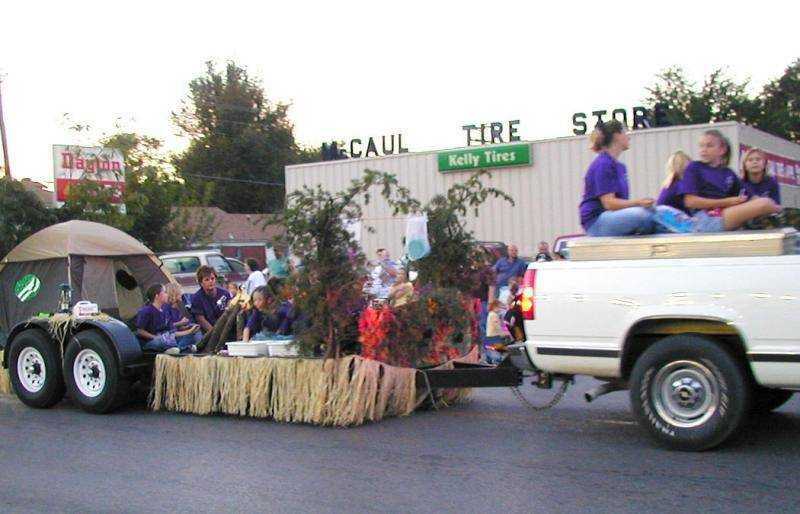 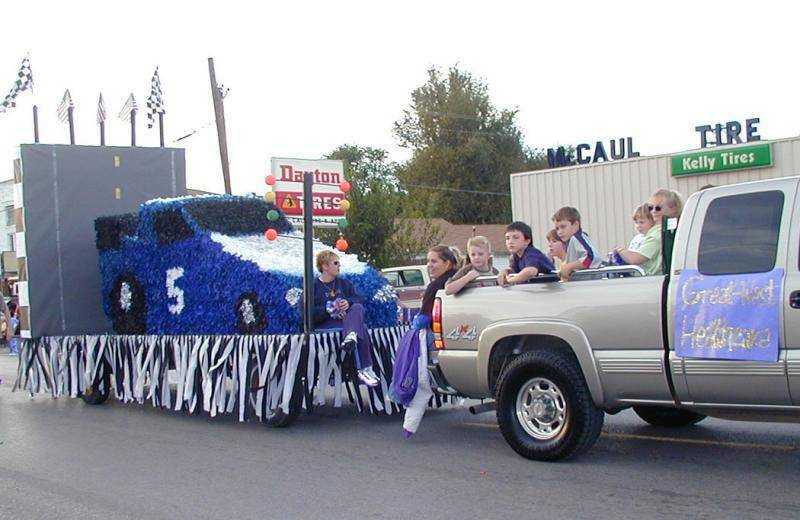 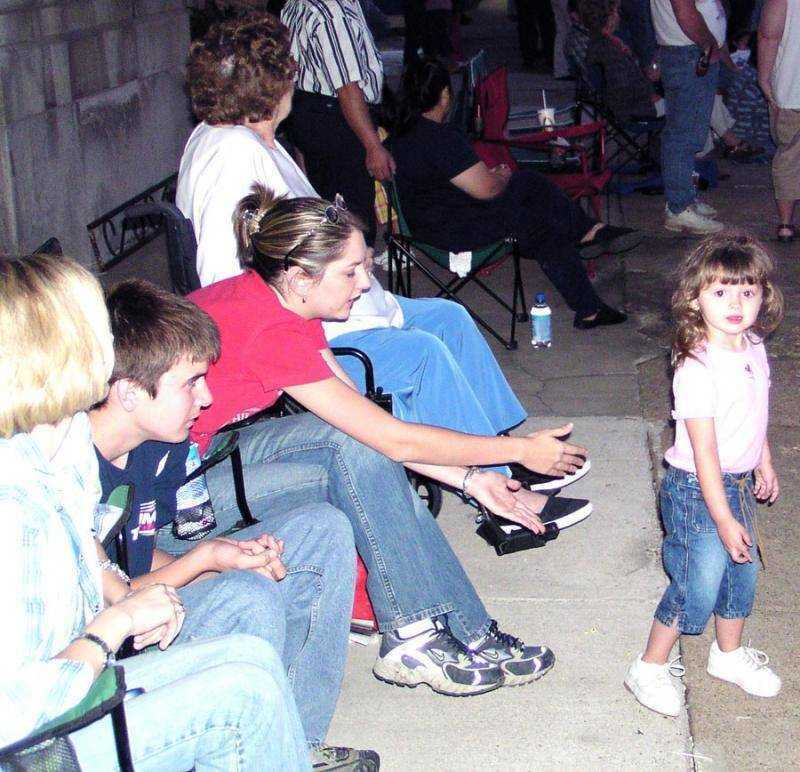 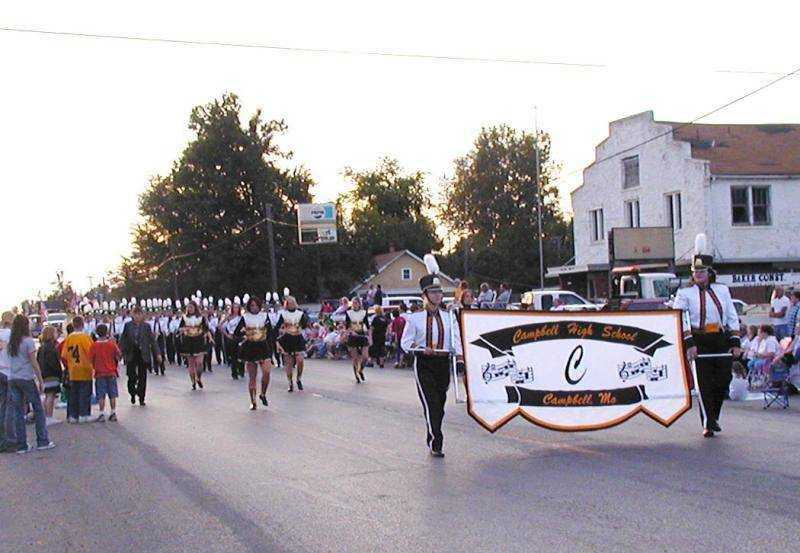 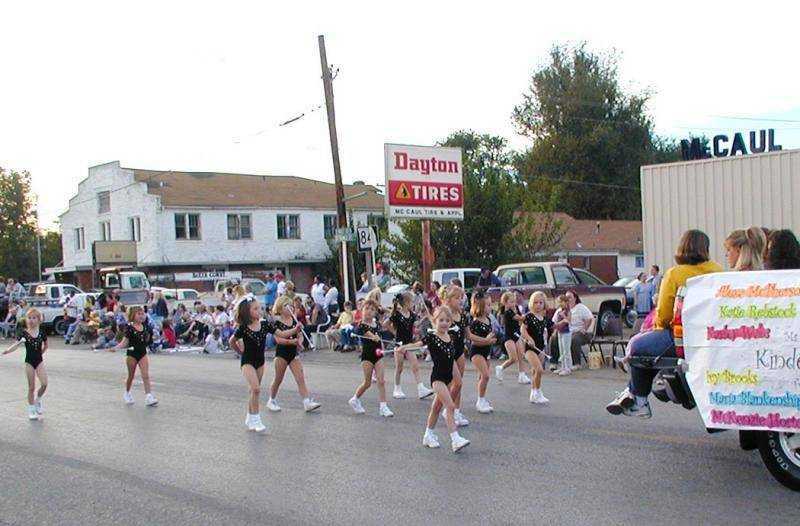 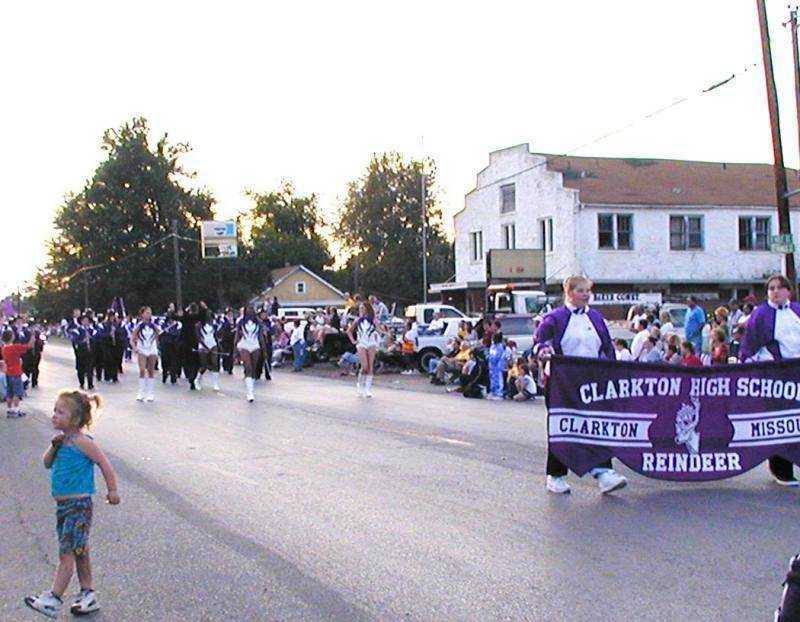 The Holcomb High School FCCLA took third place in the float competition at the Delta Fair Parade. 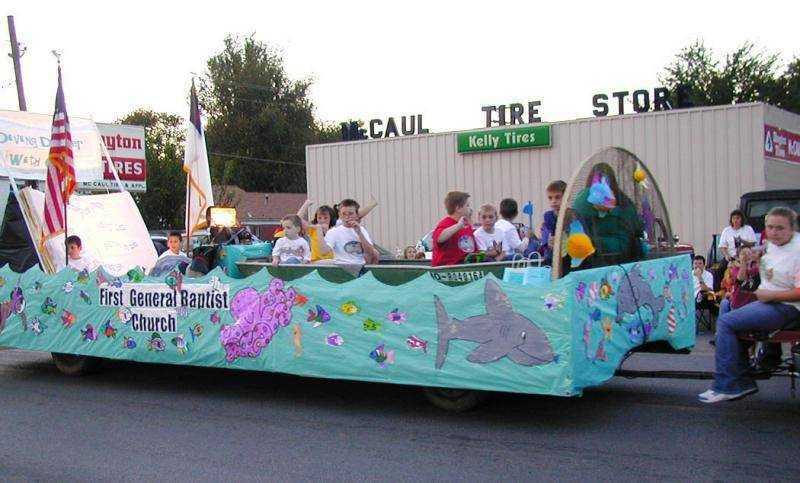 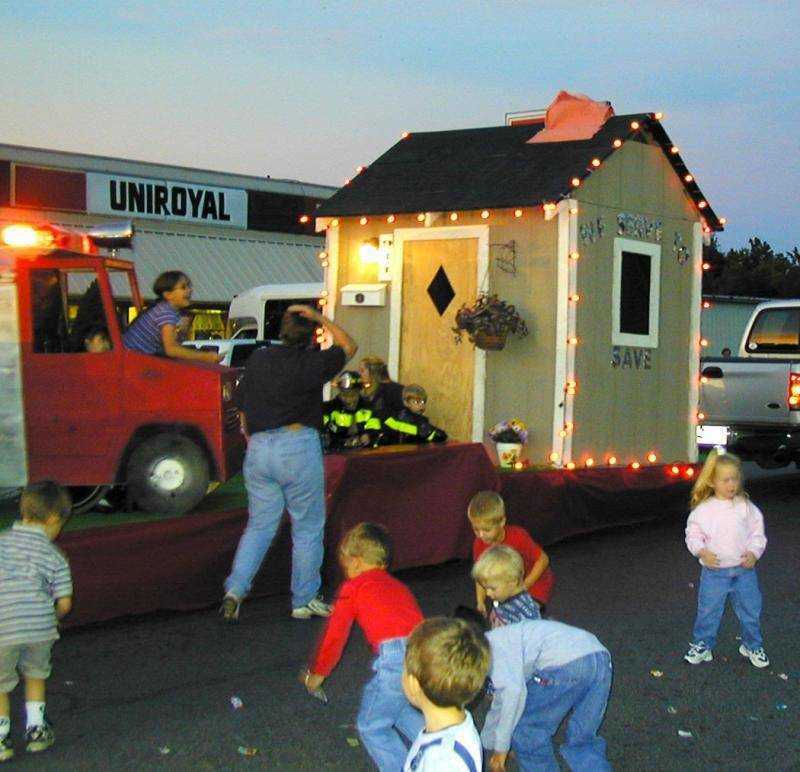 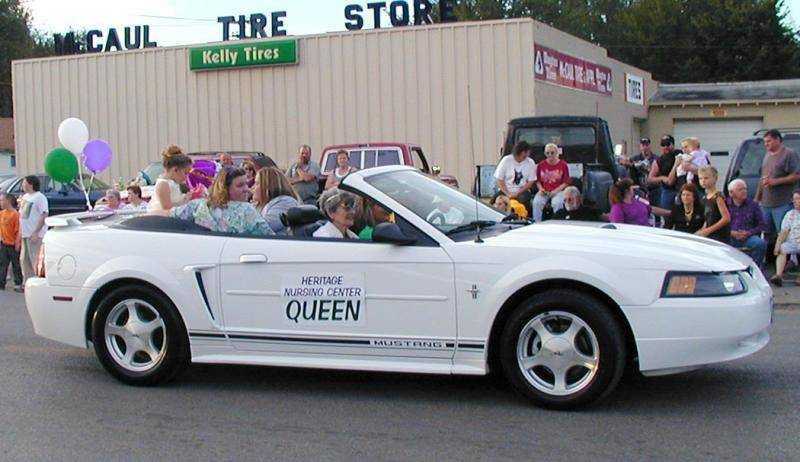 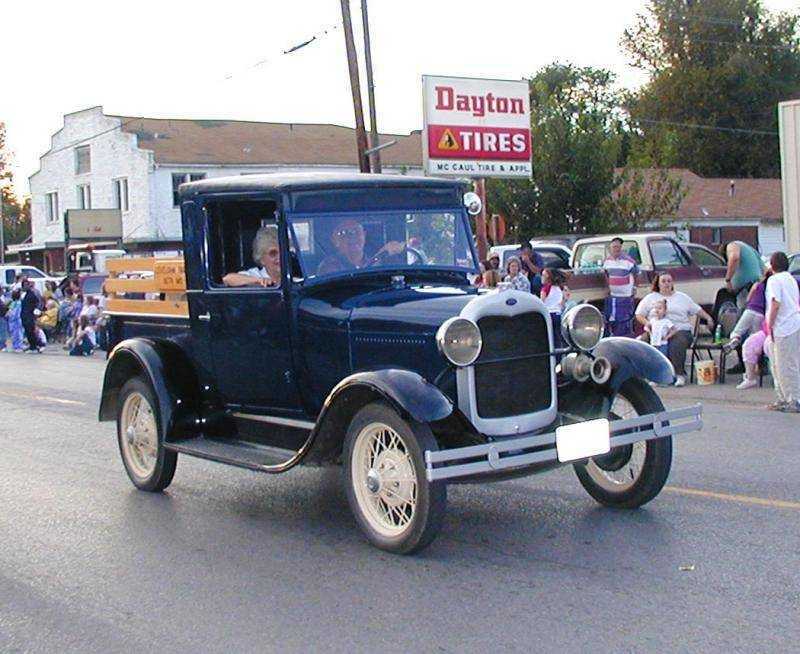 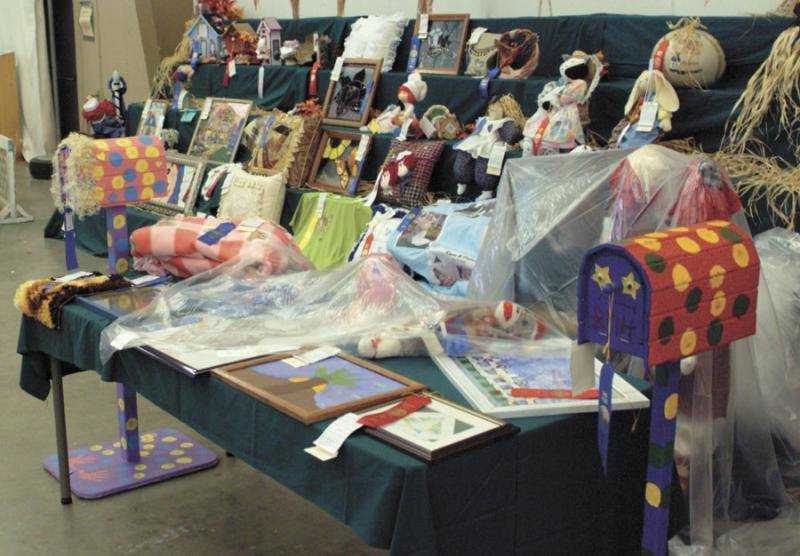 Fouth place in the Delta Fair Parade was awarded this entry by the Rector Fireman Wives Auxiliary, Rector, Ark. 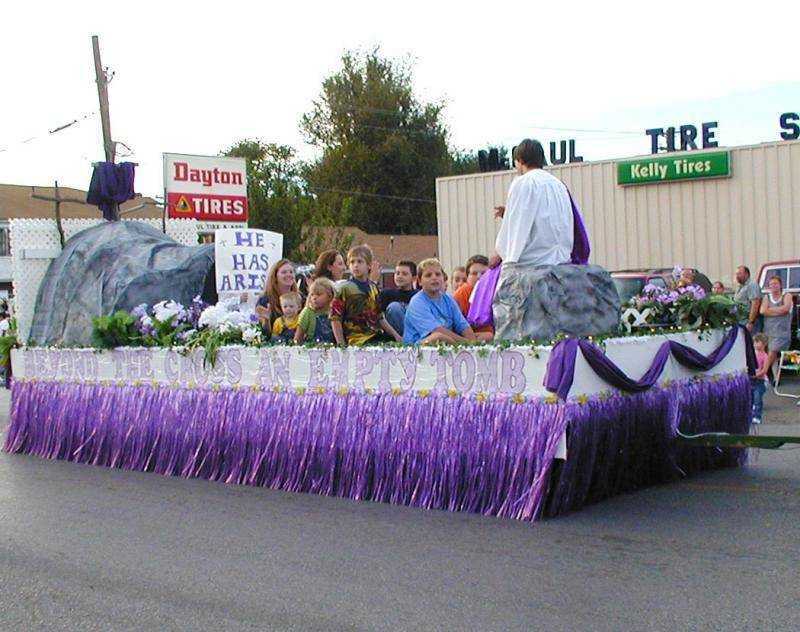 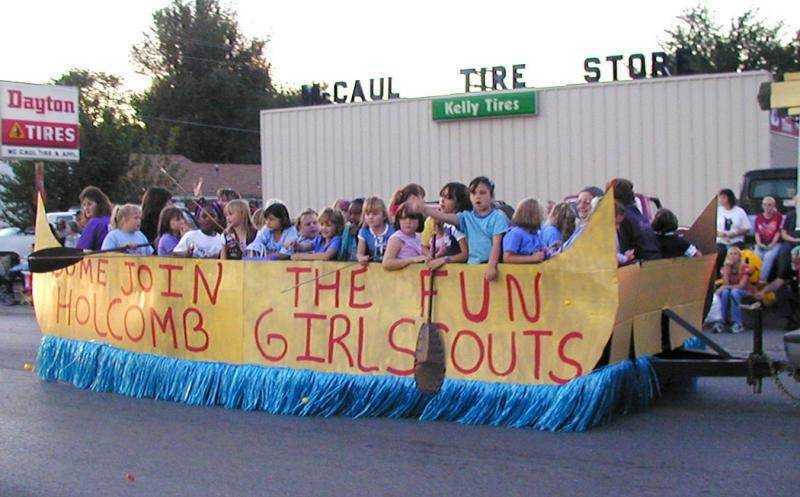 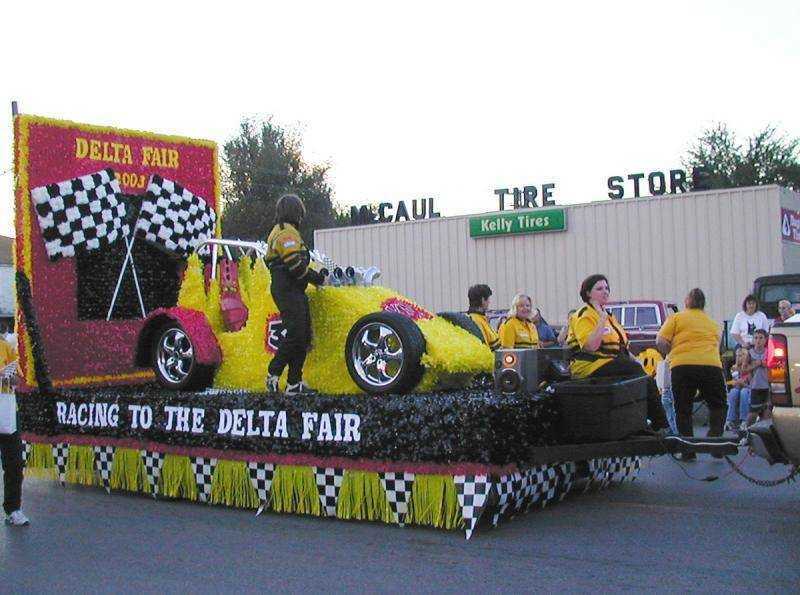 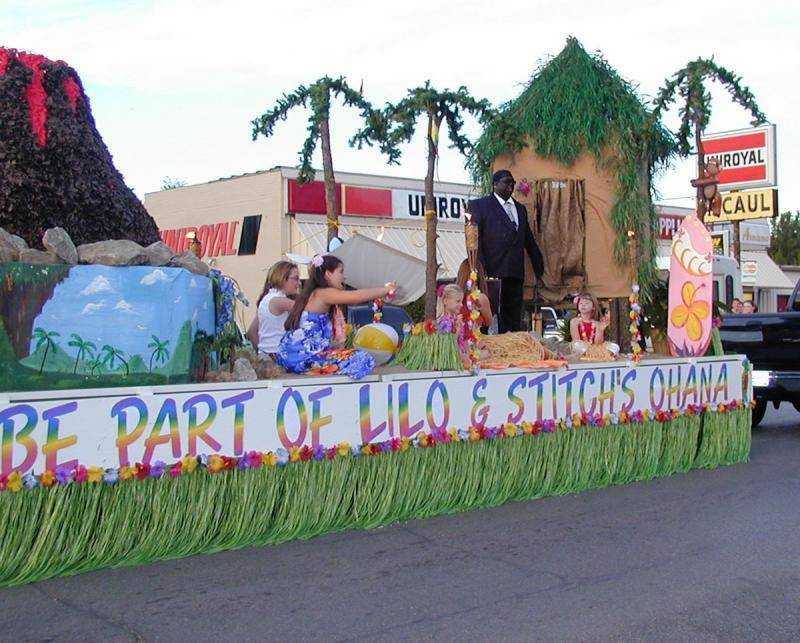 The fifth place award in the Delta Fair Parade float competition went to this entry by VNA. 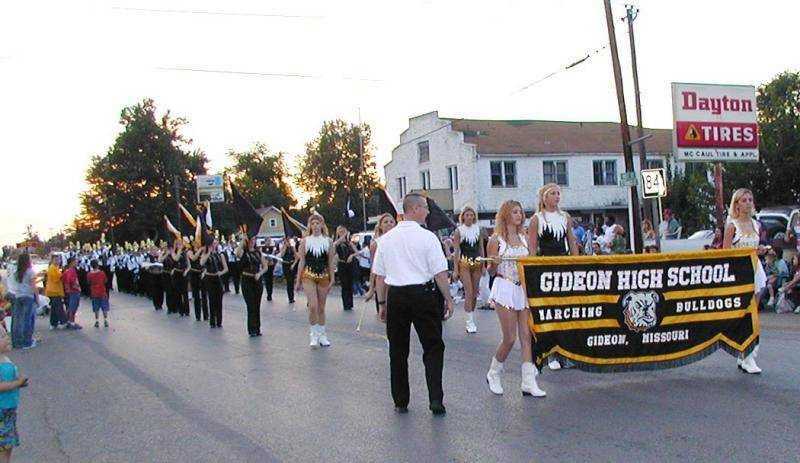 Gideon High School Marching Bulldogs band. 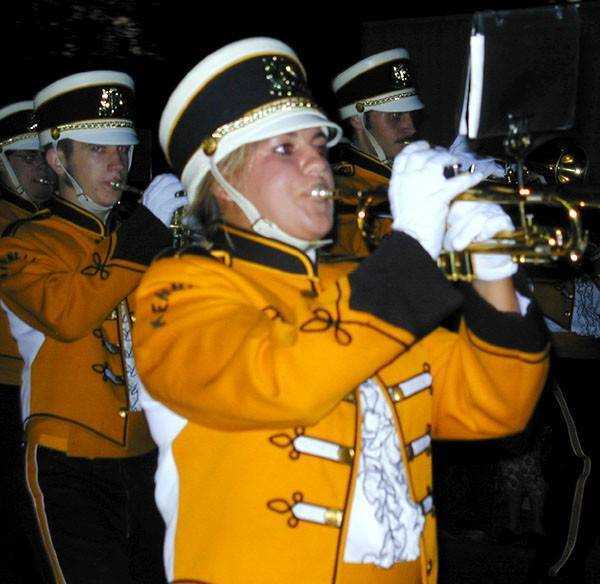 Kennett High School band members, up close. 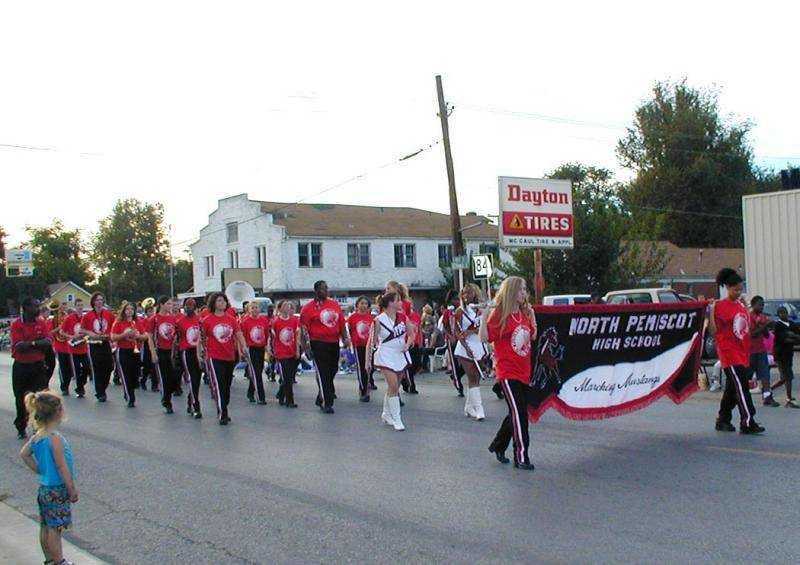 North Pemiscot High School band. 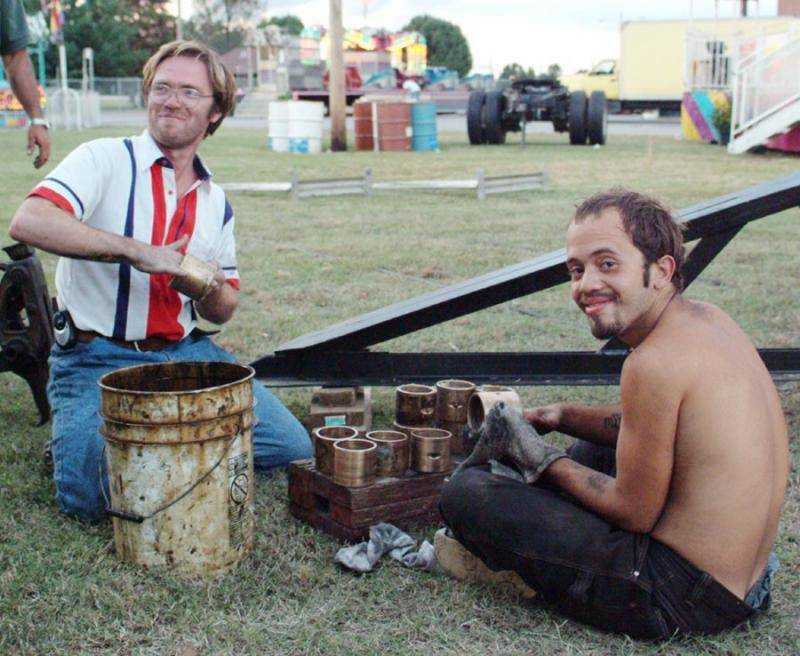 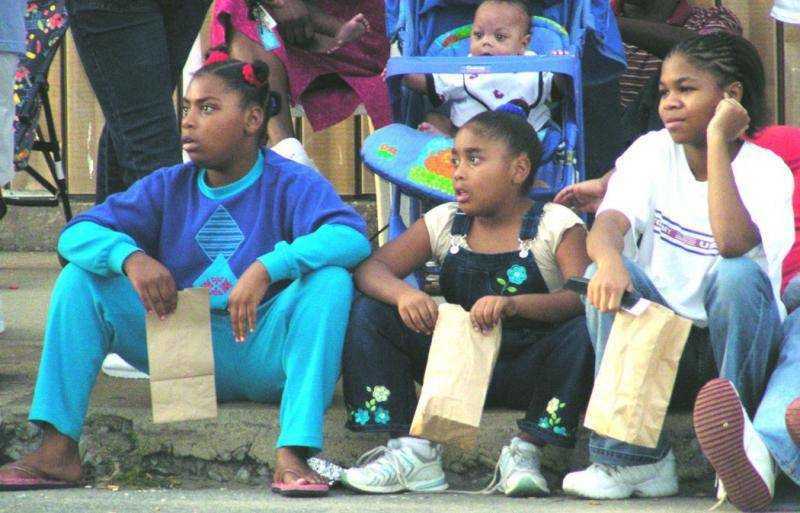 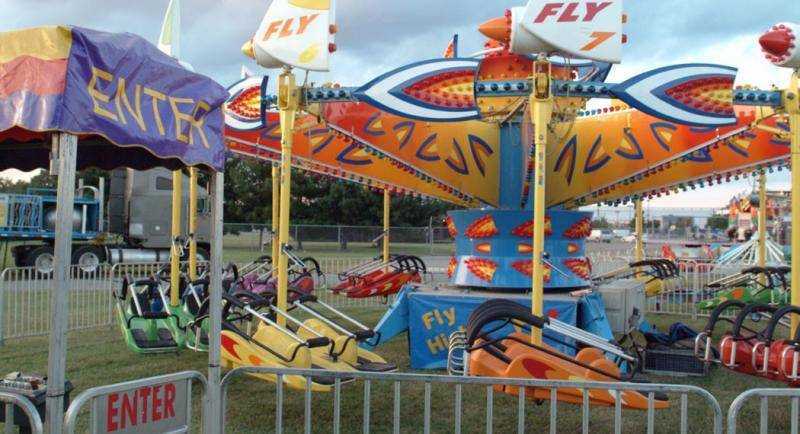 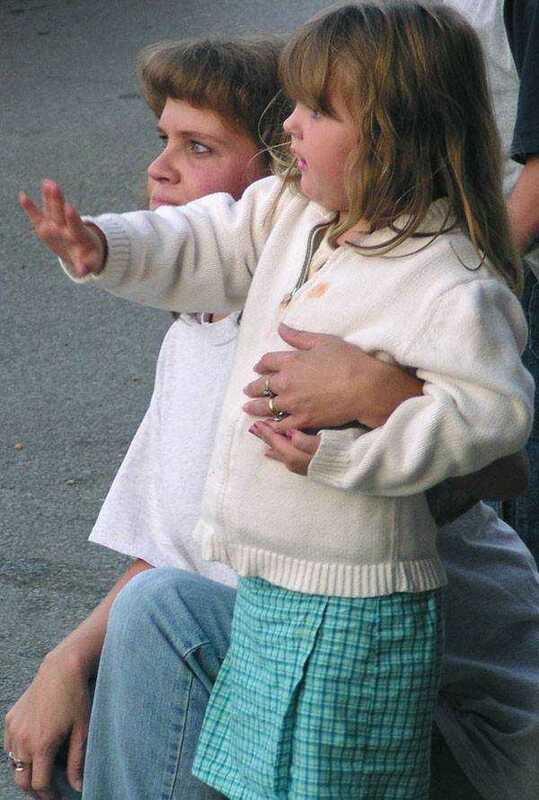 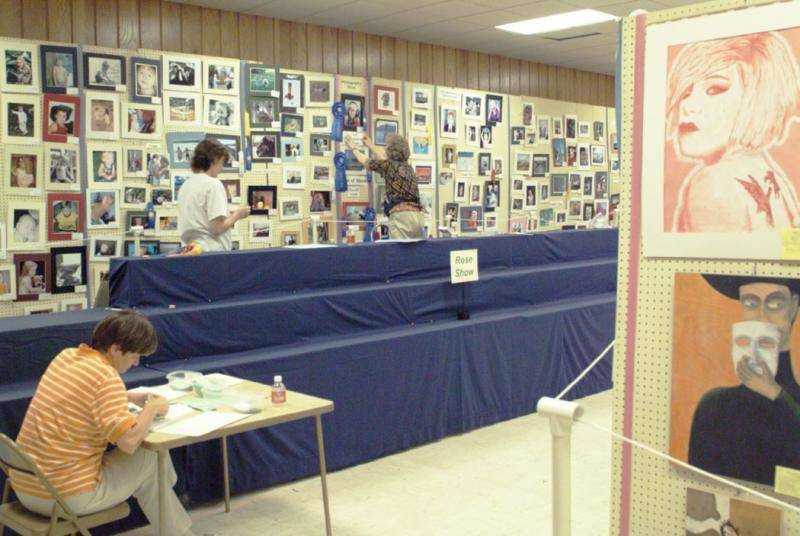 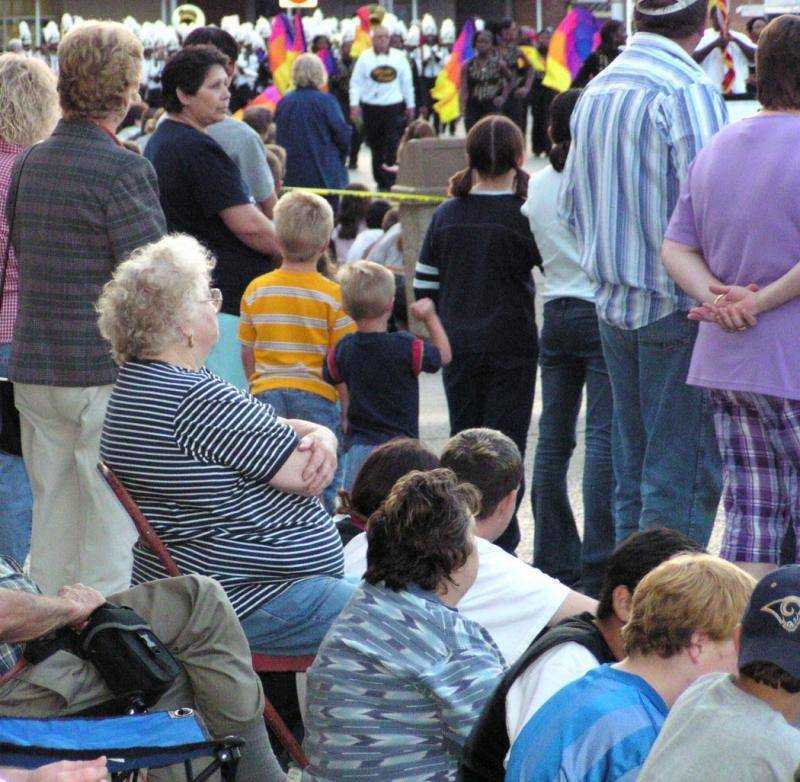 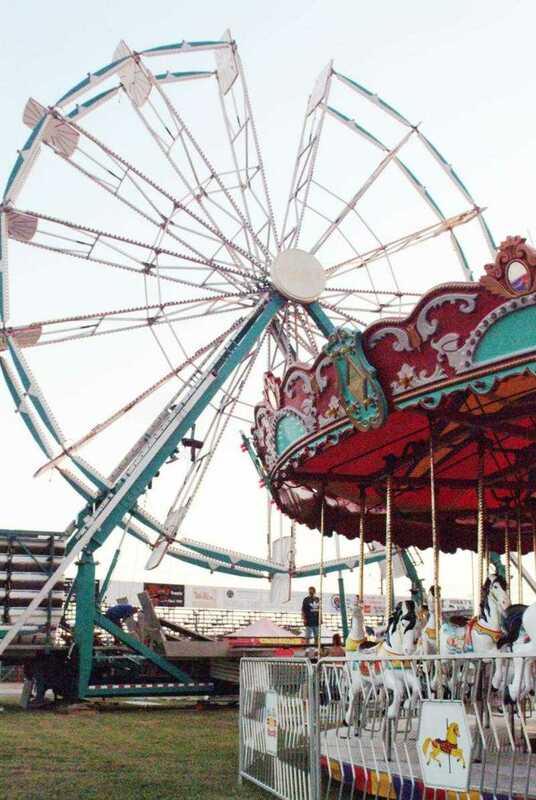 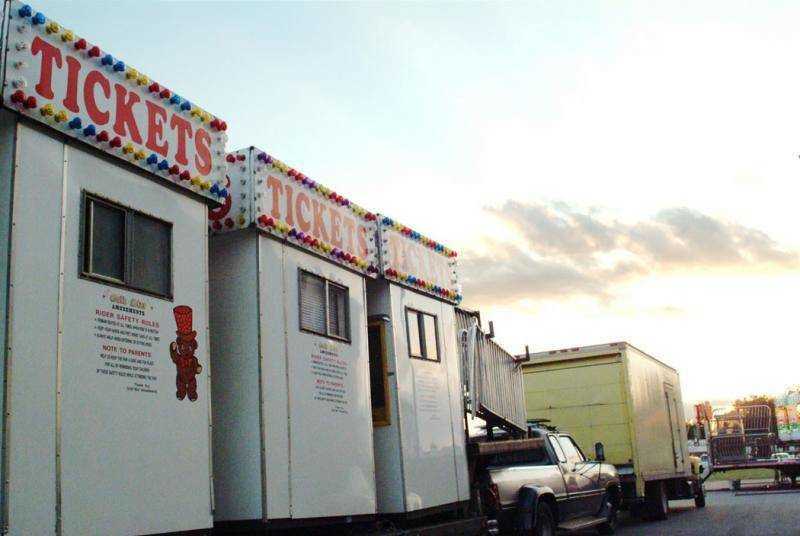 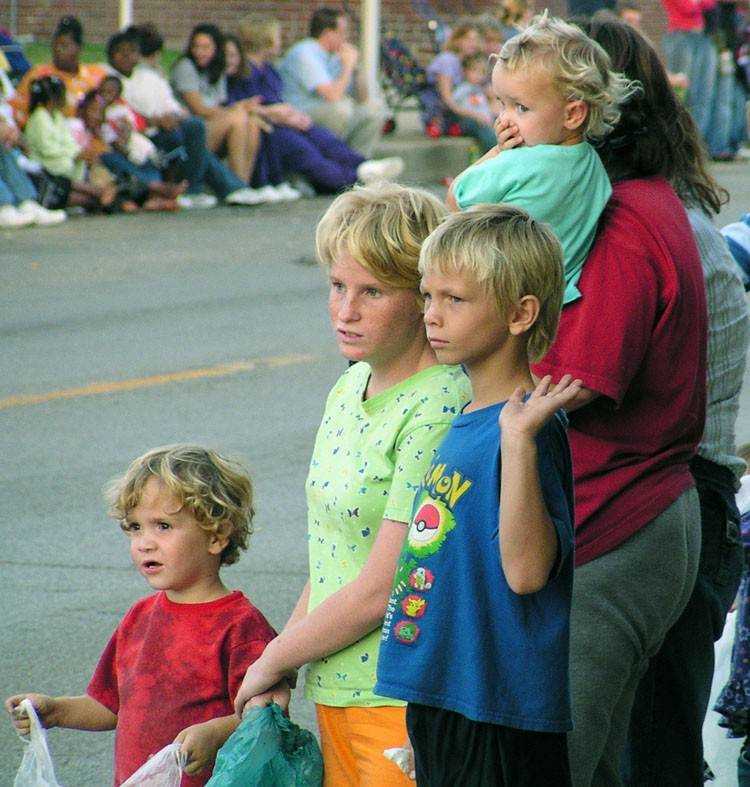 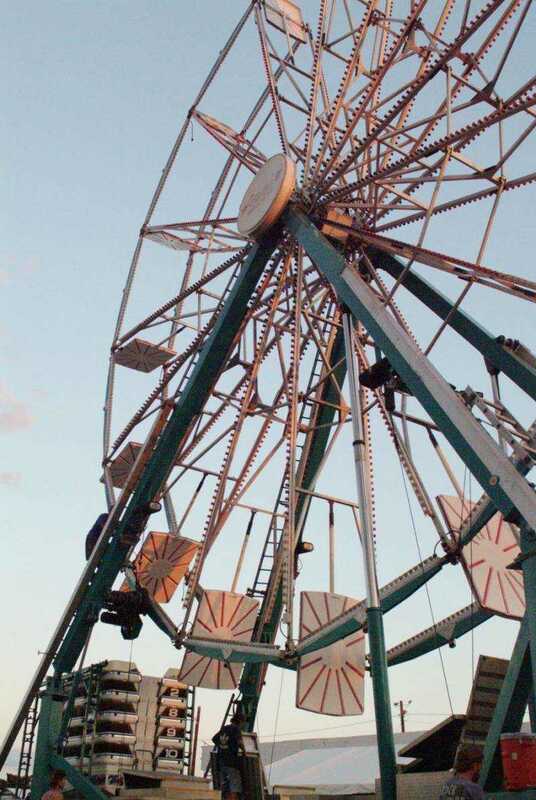 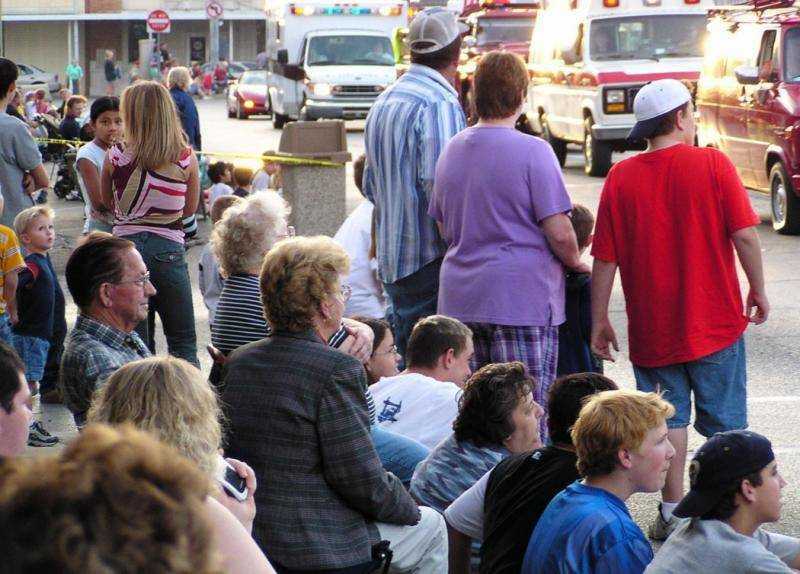 Delta Fair, a family tradition. 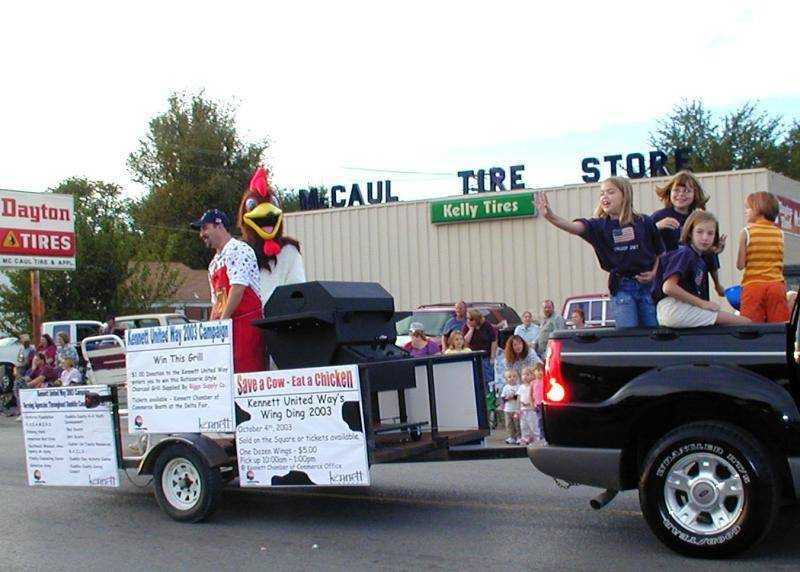 Kennett United Way, save a cow, eat a chicken. 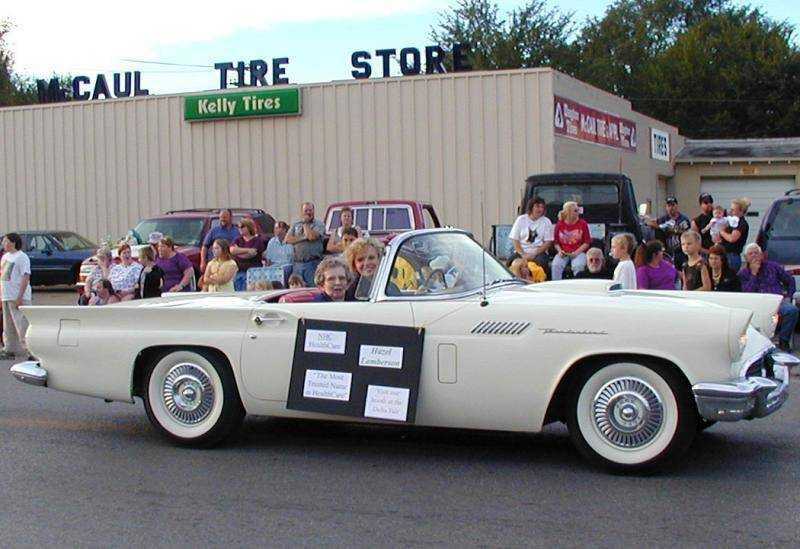 Promoting United Way campaign "official" kick-off with annual Wing Ding, Saturday, Oct. 4. 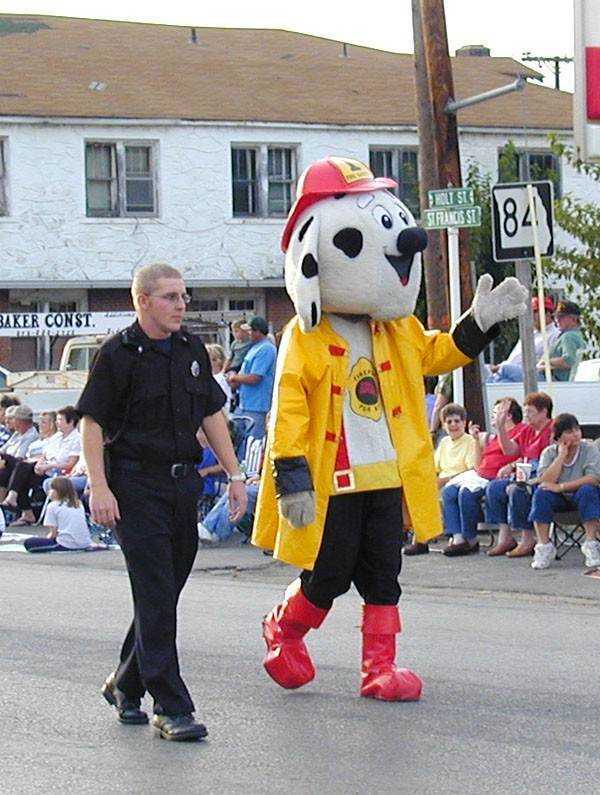 Kennett Fire Department mascot, Fire Pup, and friend. 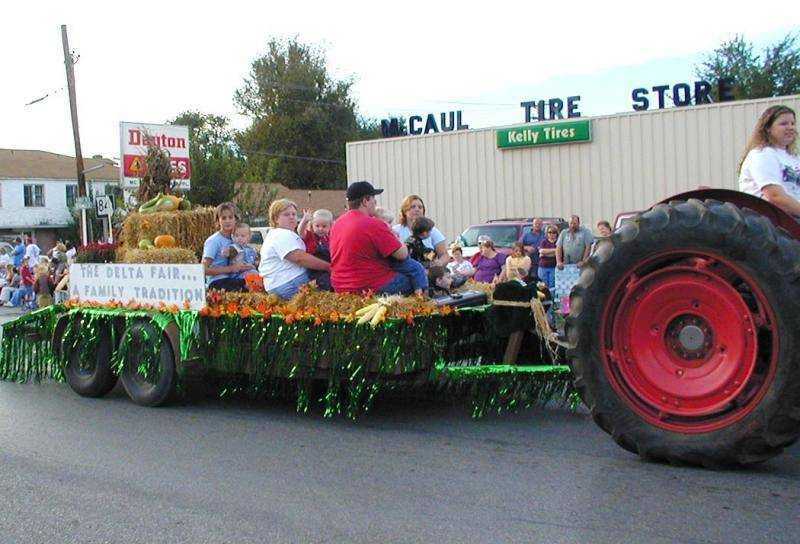 Entry by Level acres Farm, Octa, Mo. 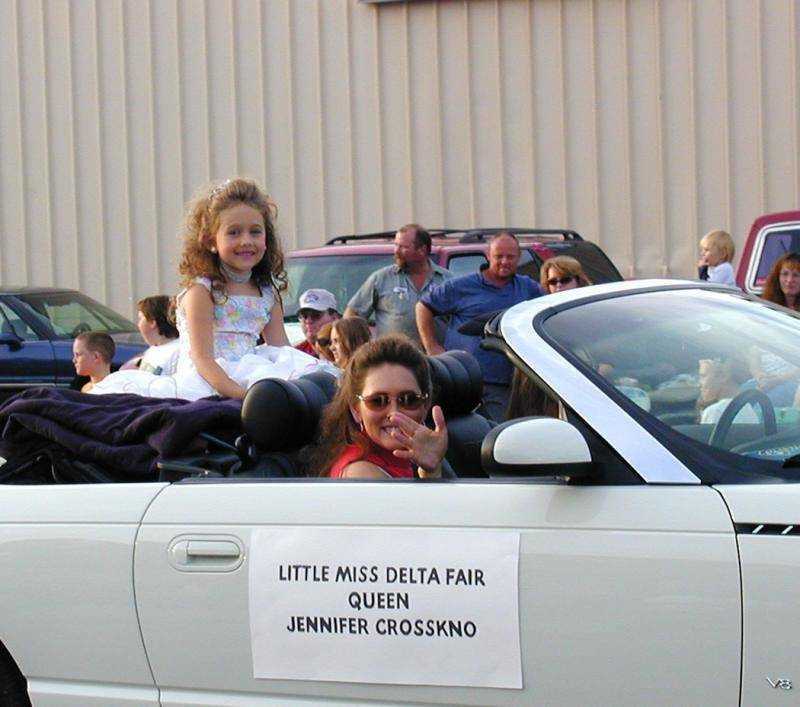 Little Miss Delta Fair Queen, Jennifer Crosskno. 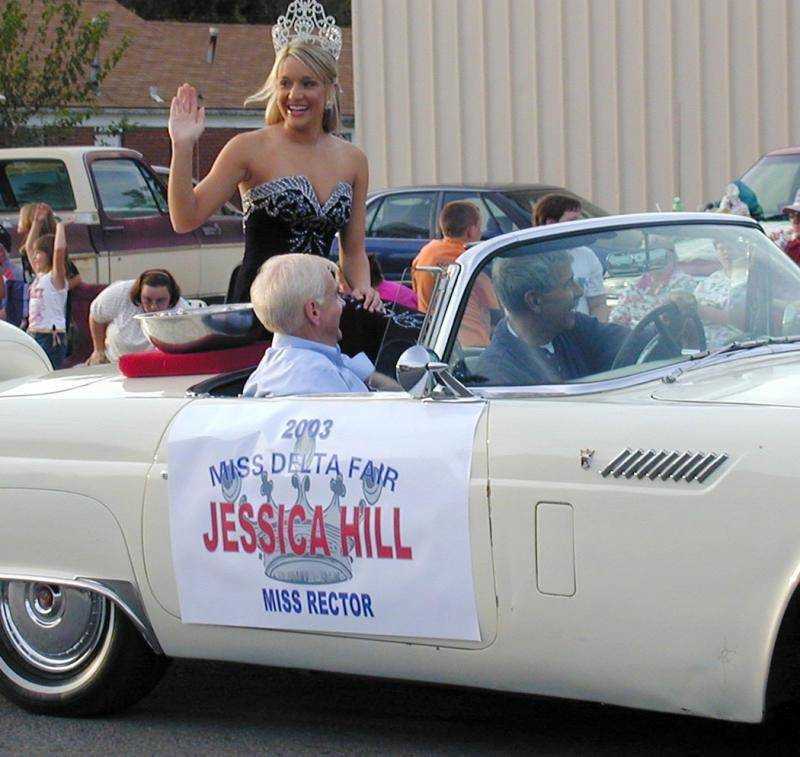 Miss Delta Fair Jessica Hill. 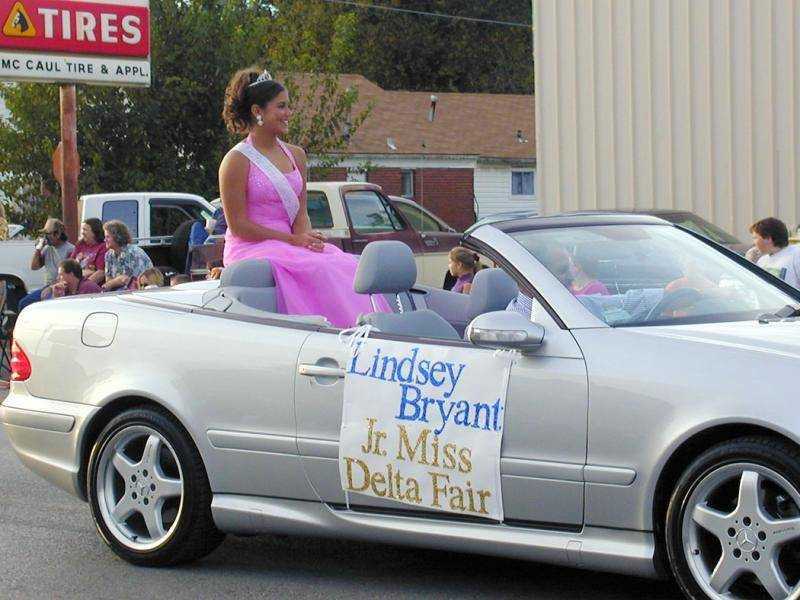 Junior Miss Delta Fair, Lindsey Bryant. 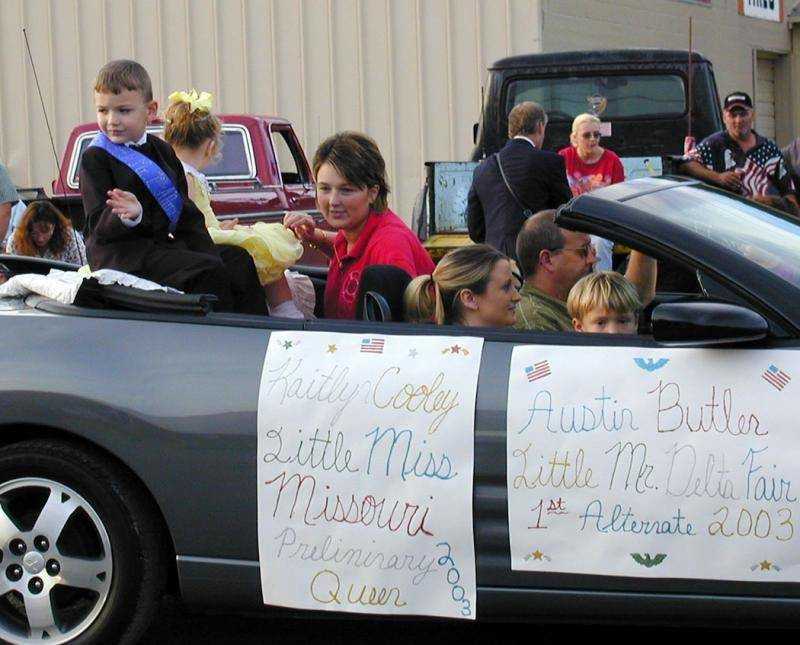 Kaitley Cooley, Little Miss Missouri Preliminary Queen and Austin Butler Little Mr. Delta Fair, first alternate. 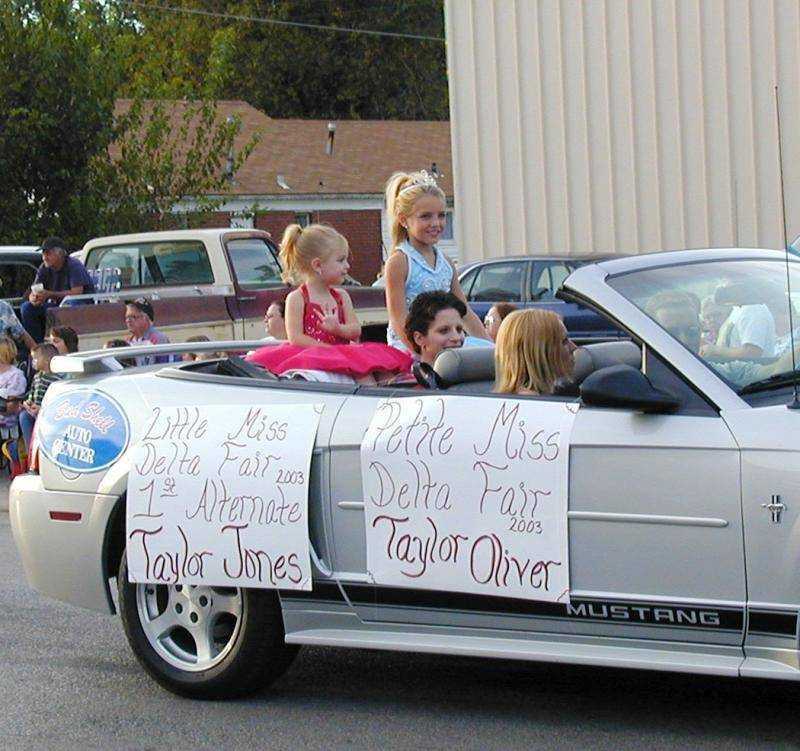 Petite Miss Delta Fair, Taylor Oliver and Taylor Jones, Little Miss Delta Fair, first alternate. 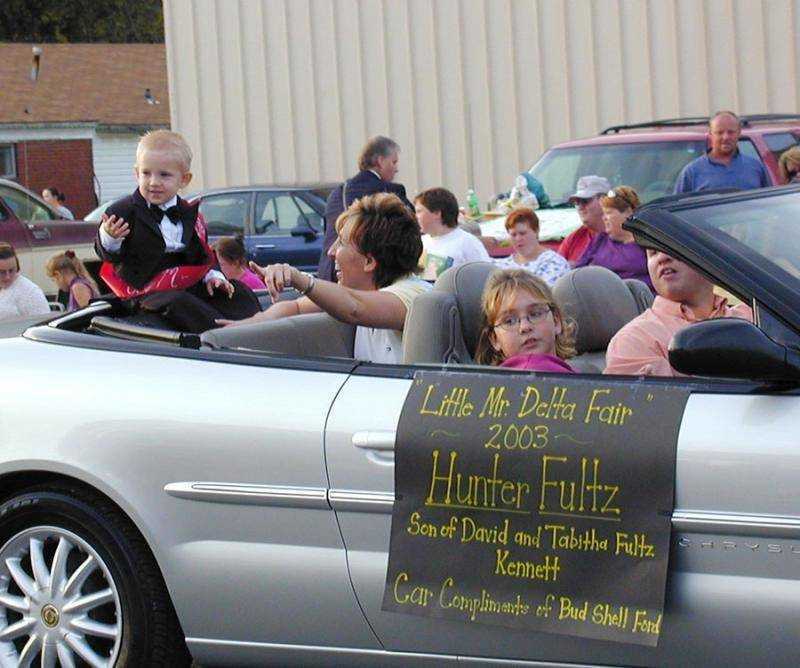 Little Mr. Delta Fair, Hunter Fultz. 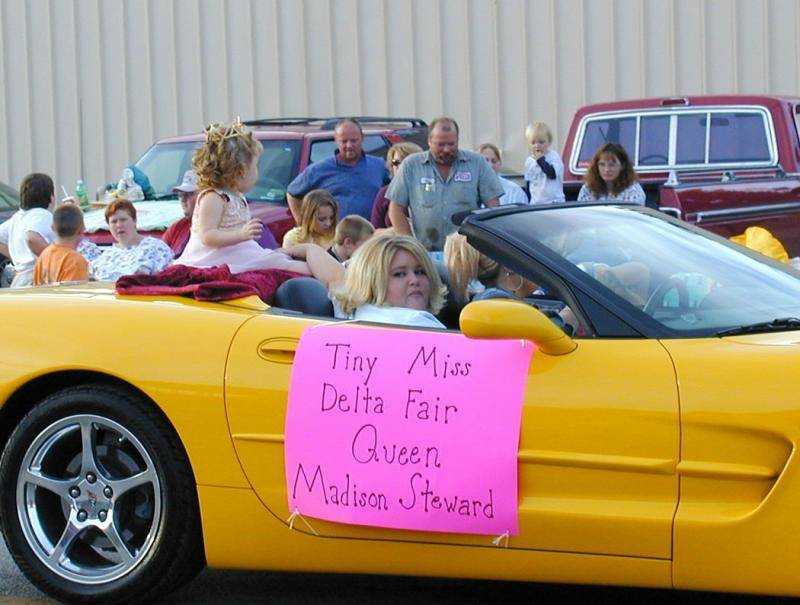 Tiny Miss Delta Fair, Madison Steward.